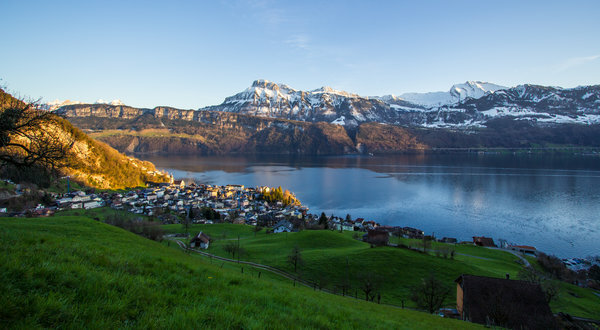 Lake Lucerne area is the very essence of Swissness. Here long ago in 1291 was signed the pact which led to the formation of Confederatio Helvetica (hence the CH code). Victorinox army knife is also from this area. 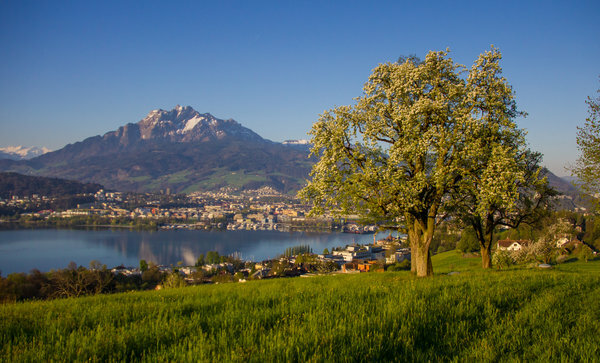 No visit to Switzerland is complete without touring the Switzerland's heartland. First of all, you should start treating the lake as German-speaking population does - Vierwaldstattersee! Repeat. That means literally, the lake of the four forest cantons. When you master the pronunciation then you would feel how much the lake twists and turns (as much as your tongue). 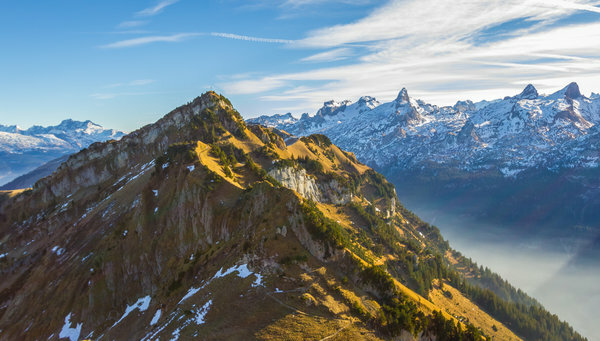 This hiking guide to Lake Lucerne will lead you through the most epic locations, most dramatic views, and hidden gems of the region. Don't worry, there still be dozens of other hidden gems to explore if you have more time. 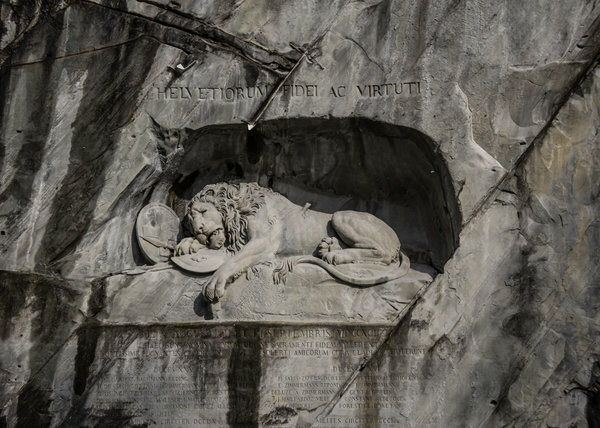 Wilhelm Wagner knew of "no more beautiful place on earth"
For hundreds of years, Lucerne sent its sons to foreign lands to fight wars as soldiers for hire to the crowned heads of Europe. Whether in France, Italy or faraway Constantinople, Swiss mercenaries were in high demand. At the end of the 18th century the story turned. 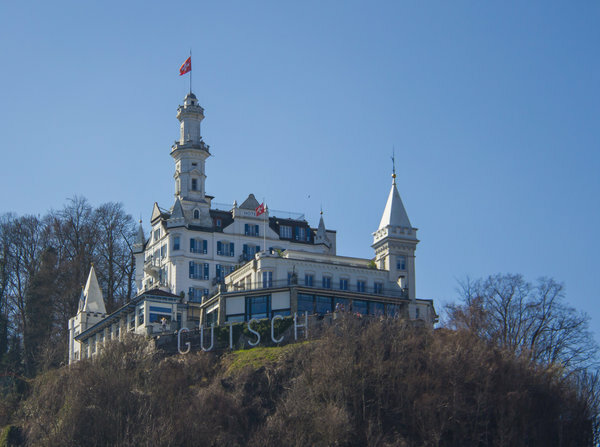 Lucerne began to welcome visitors. 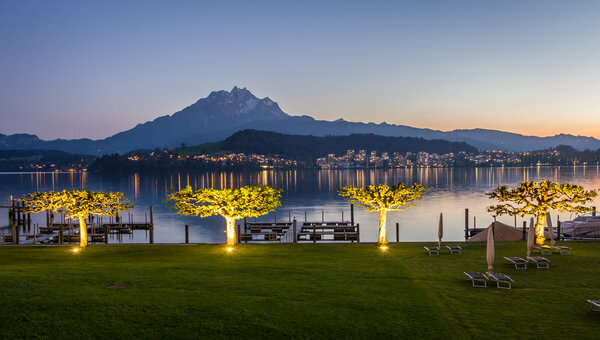 Tourism as an industry was invented, and Lucerne was at the spearhead of innovation. With its pre-Alpine backdrop and proximity to the Alps, here was a landscape ripe for exploration. And the city surroundings were an ideal 'base camp'. Before setting off for mountain adventures you might like visiting panoramic viewpoints in the city. Here is my list of must-see viewpoints in the city of Lucerne. Dreilindenpark (Konsipark) and its castle-like conservatorium are especially magical at sunrise. Another worthy destination is a terrace cafe at Hotel Chateau Gutsch. And finally, my secret spot is the top floor of Parkhaus Altstadt. 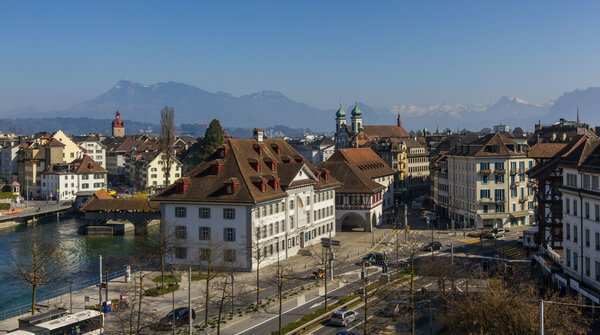 It is a conveniently located parking garage with a nice view of the old town, the River Reuss, and majestic peaks in the background. Probably the most important highlight is plenty of panoramic trails which would amaze any hiker. By the way, there's one app every outdoor enthusiast should have on the phone which is called PeakVisor. The app augments the camera view of your phone with information on all peaks surrounding you. So, you will never again have to guess what that mountain is. The nearest and the most “Lucerne” mountain is Pilatus. Overlooking Lucerne from the southwest Mount Pilatus got the fame first in the 19th-century when Wagner waxed lyrical about its Alpine vistas. Legend says that this 2128m massif was named after Pontius Pilate whose corpse was thrown into a lake on its summit and whose restless ghost has haunted its heights ever since. Another legend says that the name came from the dragon Pilu who used to live in the mountain's cave (as a proof, there's even a thrilling dragon path at the top of the mountain). Poltergeist aside, it's more likely that the moniker derives from the Latin word pileatus, meaning cloud covered - as the mountain frequently is. Read our in-depth guide to Mount Pilatus. 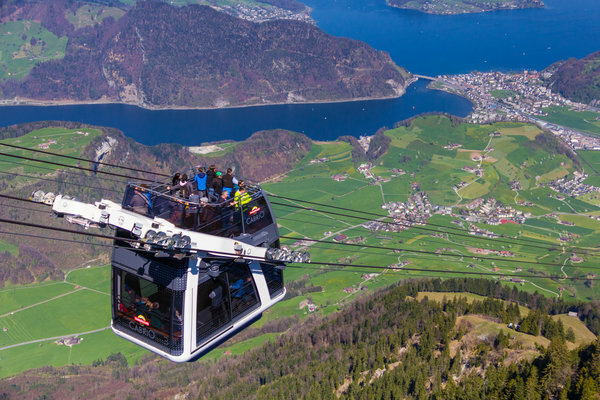 Another highlight is the Cabrio cable car at Stanserhorn. Pilatus Aircrafts are visible from the summit (some scenes from Goldfinger were filmed there). You might combine it with a cultural visit to the village of Stans. Felsenweg means rock path. This is a clifftop walk with spectacular views of northern part of lake Lucerne. A highlight of the trail is the Hammetschwand - the highest outdoor elevator. There’s a panoramic platform at the top floor and a cafe. 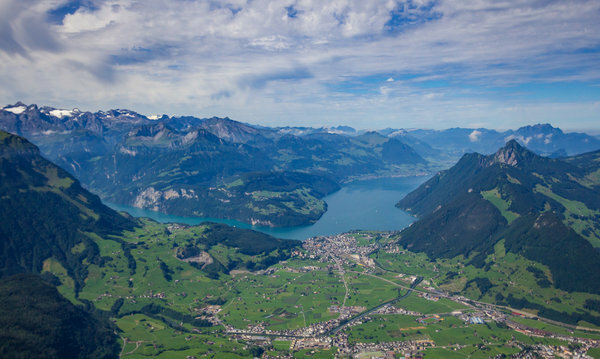 Fronalpstock overlooks Lake Lucerne where it becomes a fjord-resembling part called Lake Uri. 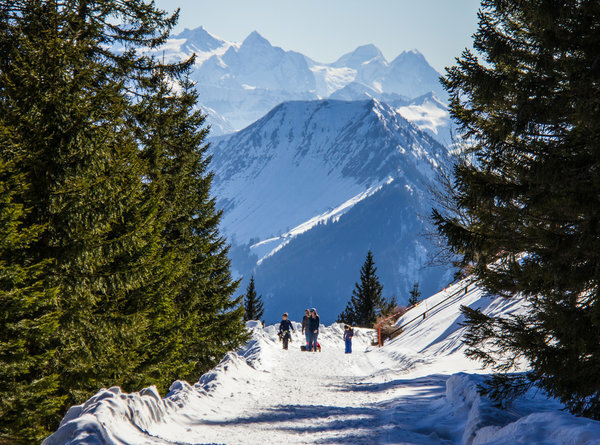 There is a circular panoramic hiking trail starting at Stoos, going all the way up to Fronalpstock, and further to Klingenstock, before descending back to the village of Stoos. Once upon a time there lived in B�rglen in the canton of Uri, well, might have lived according to the recent research, a strong and courageous peasant called William Tell, or Wilhelm Tell in German. Back in the 13th or early 14th century, the man had the guts to defy Austrian authority. This is what happened. Albrecht Gessler, a cruel governor appointed by the German Emperor, hanged his hat of the main square of Altdorf and ordered everybody passing it to bow to the hat. A young peasant Tell, known for his outstanding marksman skills and independent spirit, did not follow the orders. Thus, the governor made him shoot an apple off Tell’s son head (oh, those apples, the most mischievous fruit in history: Adam, Eve, Newton and now Tell). The legend has it, if Tell had missed the apple, he would have shot the governor with the second arrow he had. But the son came unscathed. Yet, Tell was arrested for threatening the governor’s life. He saved the same governor’s life en route to prison, then escaped, and ultimately killed the governor in an ambush (the assumed official date is 1307). There are two literary staples telling his story. One is the Chronicon Helveticum (1734–36) by Gilg Tschudi, accurate, dry, classical. The other by Friedrich von Schiller is much more renowned. It was his 1804 interpretation that stirred deep feelings towards Wilhelm Tell worldwide. 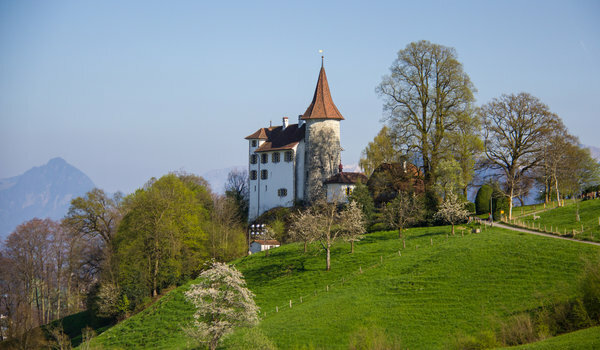 Apart from the mentioned Gutsch castle converted into a luxury hotel there are many other castles around Lucerne. Here are some of them if you decide to do a castle tour. I would say 'no way'. Cheap and Central Switzerland sound like antonyms. But there's nothing impossible. Here are the top tips and tricks! Staying in mountain huts instead of Lucerne downtown (lesser known villages might work as well). Transport (bus / funicular / train). If you are good at planning then Swiss Travel Pass and Tell Pass might be a good money saving tip. They offer unlimited commutes and half-price fare options. 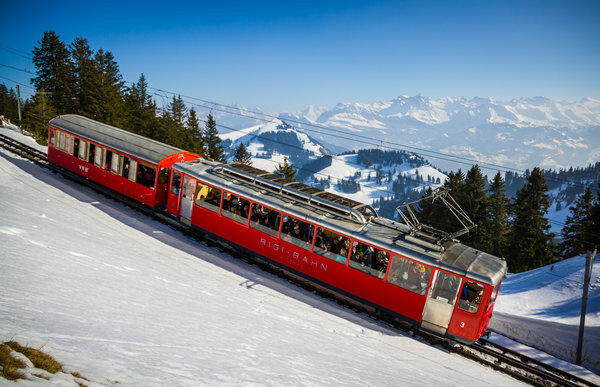 Swiss pass or Tell pass might be a money saver depending on your commutes geography and frequency. 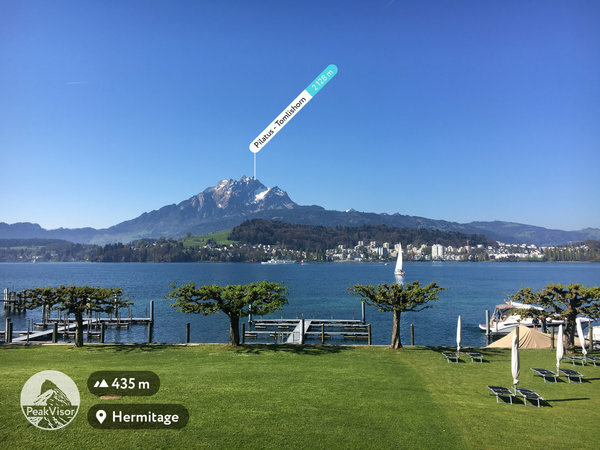 You can have all hiking trails and attractions on a map with these free apps: the PeakVisor app and the official Switzerland Mobility app would cover all the bases. Save on paper books and save the environment! Tier Park Goldau is a large wild animal park with numerous wildlife species, even wolves and bears, amazing landscape design, playgrounds, cafes, and hours of relaxing walks. 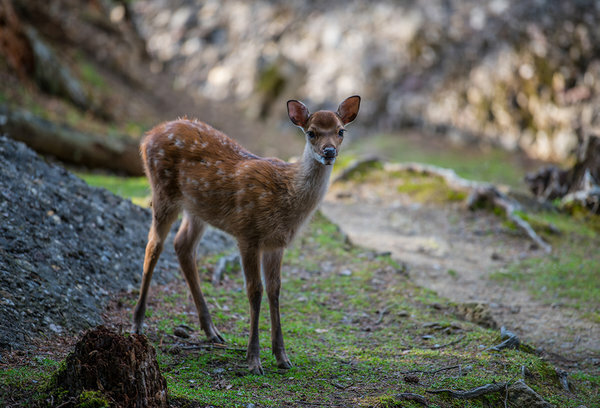 Some animals walk the very same trails as visitors do. I advise to come when the park opens which is also when the deer are more likely to come up to you for food and you can pet them. On the cable car way up to Pilatus summit, there’s a middle station Krienseregg. There are a restaurant and a giant playground for children. Youngsters would appreciate having a lunch there. 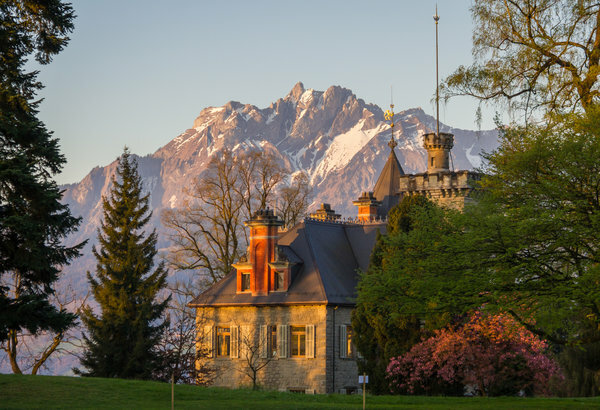 Interlaken is half an hour drive and ready to amaze travelers with famous Alpine Trinity: Moench, Eiger, Jungfrau. 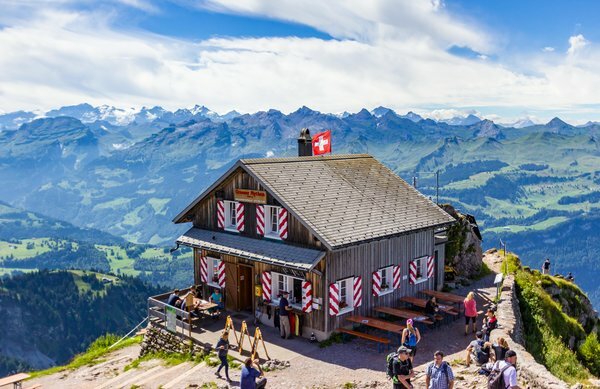 Schynigge Platte is a high-altitude alpine plateau and a natural panoramic deck with amazing views all around. James Bond's Schilthorn is also there. Ticino is less than 2 hours car drive through the famous transport tech wonder Gotthard pass. Hiking in Ticino is less popular and often overlooked yet it is a worthy outdoor area with a diverse range of activities available and not less spectacular views.